18-year-old Simone Biles is already a gymnastics icon and she hasn't even set foot at her first Olympic games. Still, she was named Team USA Female Olympic Athlete of the Year by the U.S. Olympic Committee. 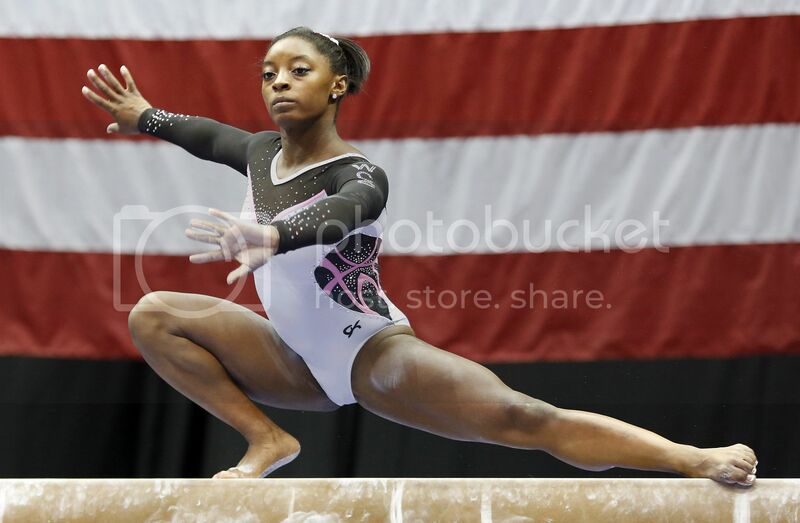 The indomitable Biles made history this year when she won her third consecutive world championship. That has not been done by a woman gymnast in 23 years. She also took home four gold medals at the meet, another record. Biles dominates the sport and now hold 10 career gold medals. Her total of 14 gold medals makes her the first American gymnasts to do so. She is the fourth gymnast to be honored with the title.